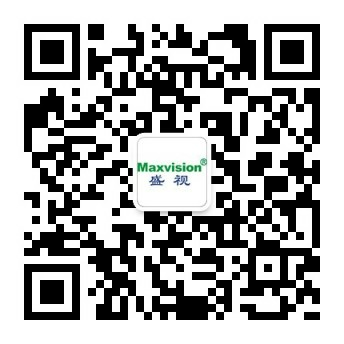 Smart campus - Smart education - Maxvision Technology Corp. It aims at making the best of teaching, scientific researches and information and communication technologies to improve the levels of teaching and scientific researches, the management efficiency, effects and benefits of schools and the influences of schools and make education serve the society via the Internet of Things, integration and intelligent technologies . Based on the four types of construction above, the smart campus systems includes a management system for the Internet of Things of campus, a smart classroom management system, a system of Internet of school buses, a smart campus card system, a remote teaching system, a teaching evaluation system and a student positioning system, etc.